Hilltop Grove is located at one of the slip-road off Hillview Avenue. It is situated at the hill top at the end of the road just beside the low-rise landed residential houses in Hillview. All the apartments in Hilltop Grove have a fairly big balcony in the living area. Units facing the Bukit Gombak hill and the Bukit Batok Town Park enjoy a beautiful unblocked view of the greenery and the hill. Hilltop Grove is close to the Pan Island Expressway (PIE), Ayer Rajah Expressway (AYE) and Bukit Gombak MRT Station, Bukit Panjang Shopping Mall, The Rail Mall and West Mall. A mere 5 minutes bus ride is all it takes to go to the Bukit Gombak or Bukit Batok MRT station and shopping mall. 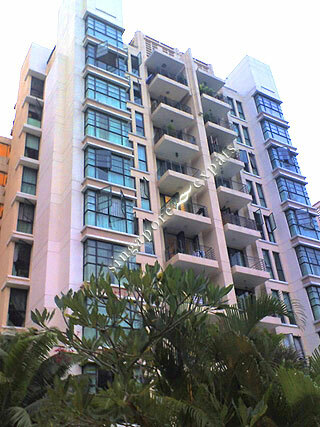 It is within walking distance to the HDB shops and markets located at Hillview Avenue.